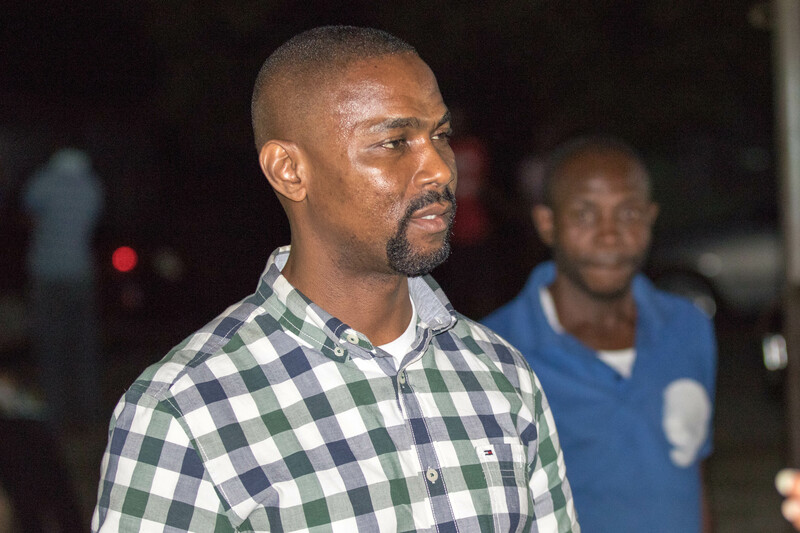 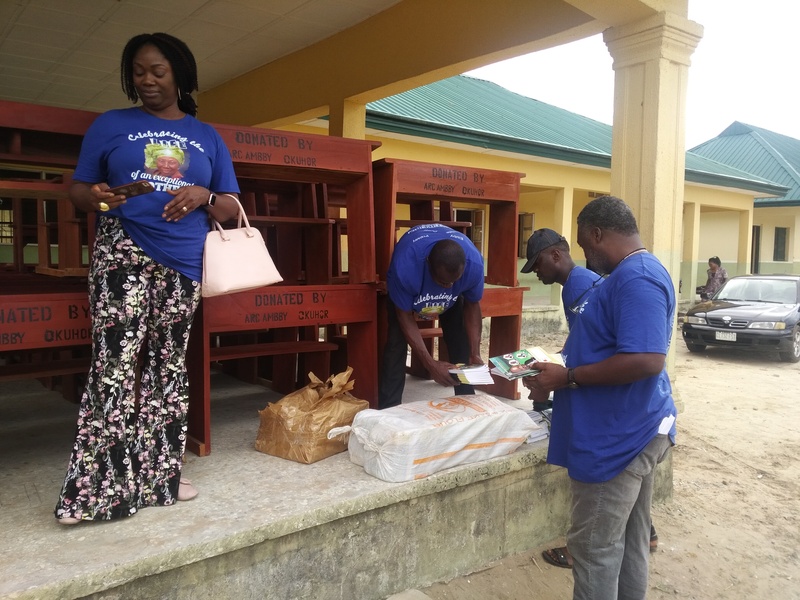 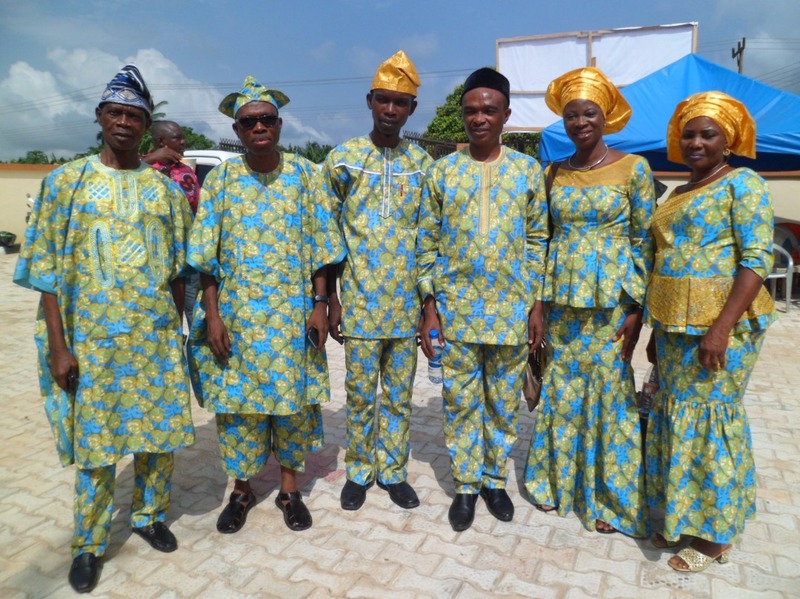 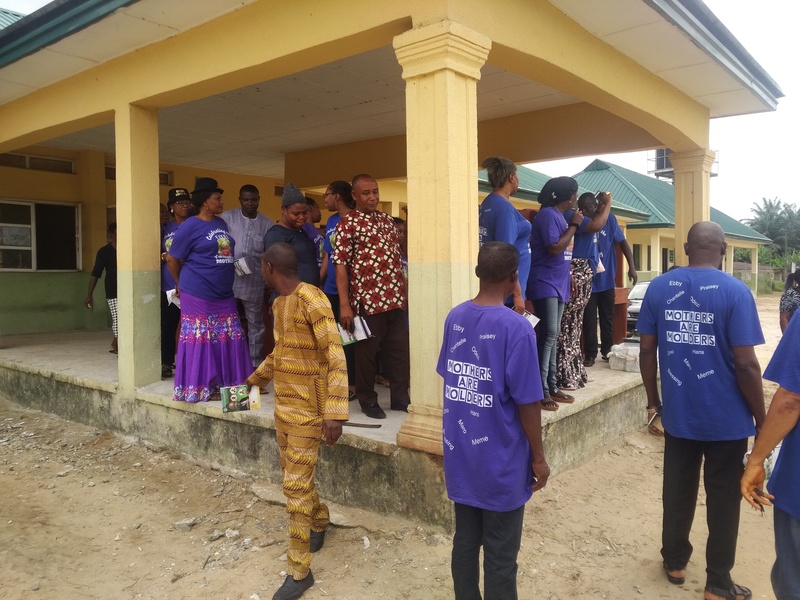 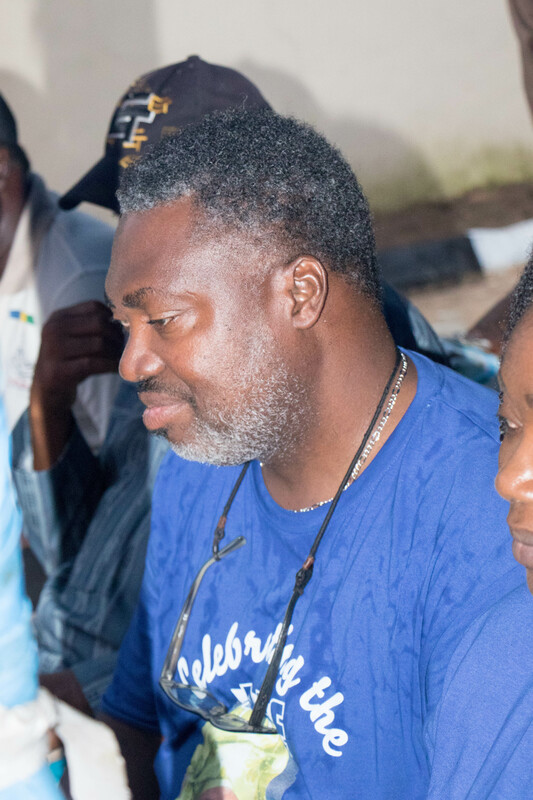 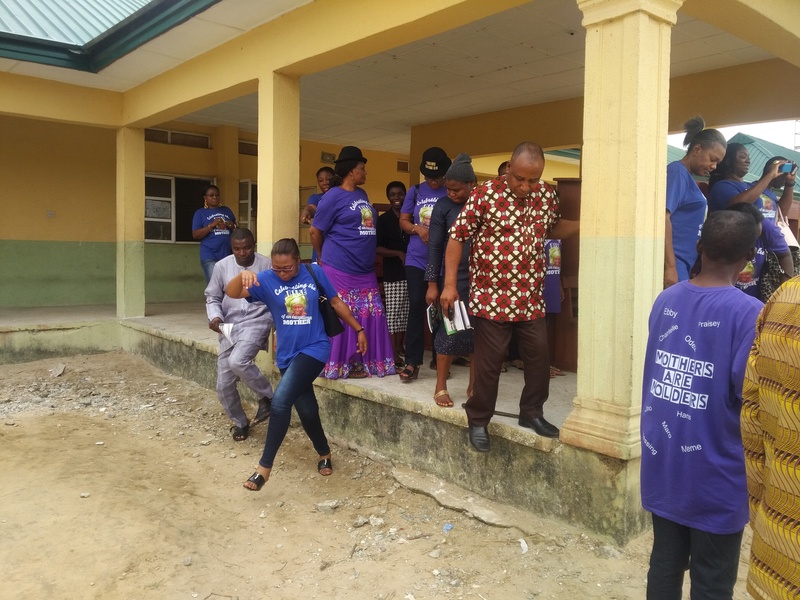 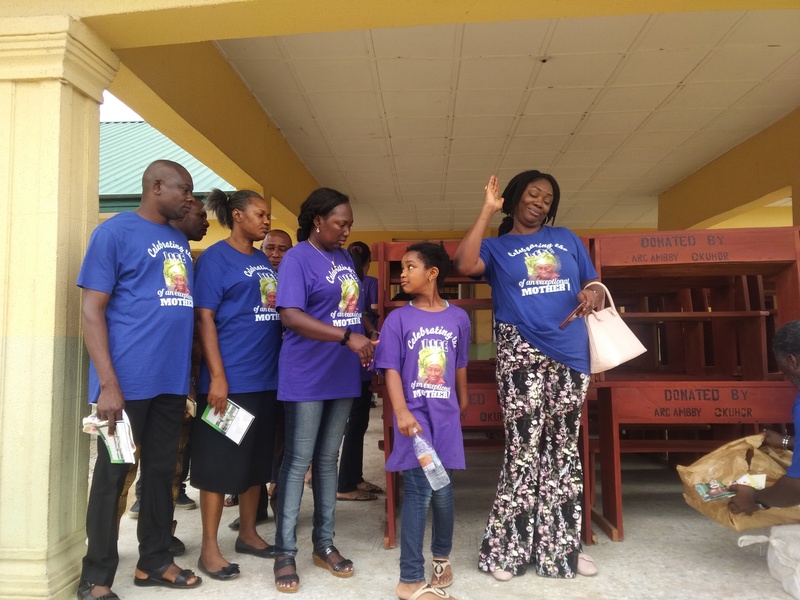 On Wednesday, 22nd, members of the Okuhor family, led by Architect Ambby Okuhor visited Abriku Primary School in Ada-Irri where the family donated school books and other gifts to the pupils and teachers. 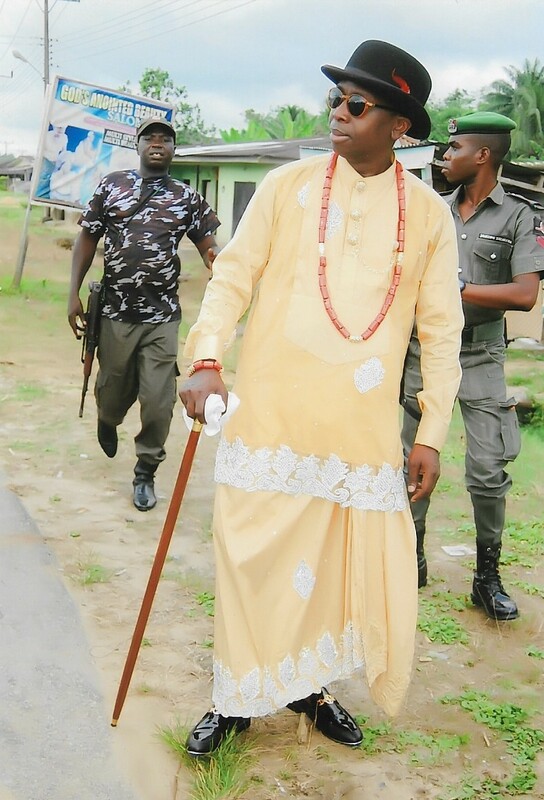 View video here. 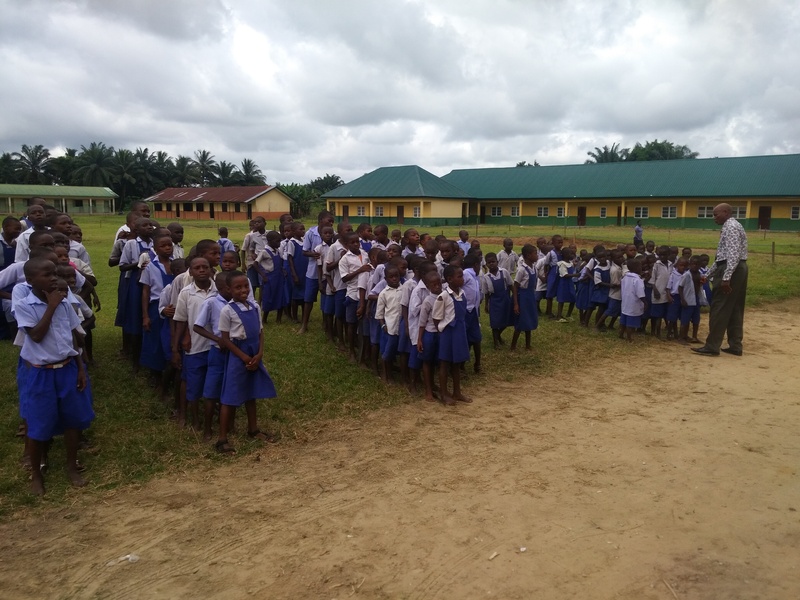 Next stop was the orphanage in Irri town, where some fantastic work is going on. 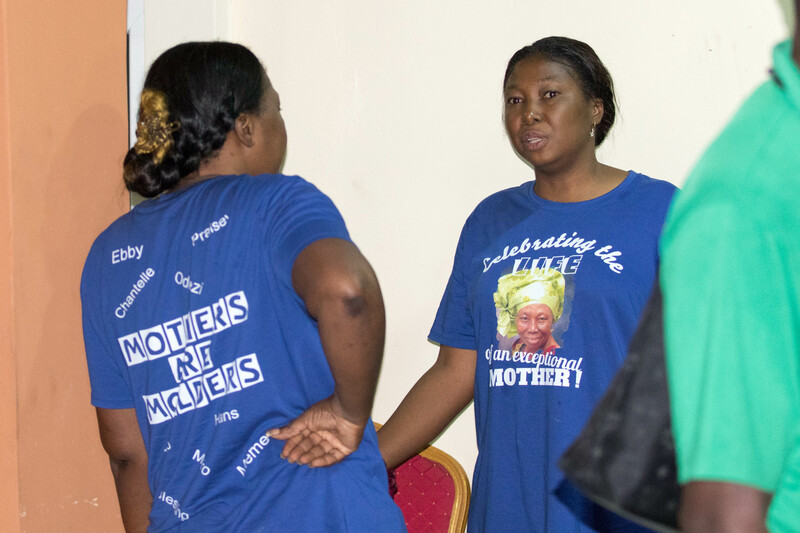 Amazingly, these sort of orphanages hardly ever make it to the news. 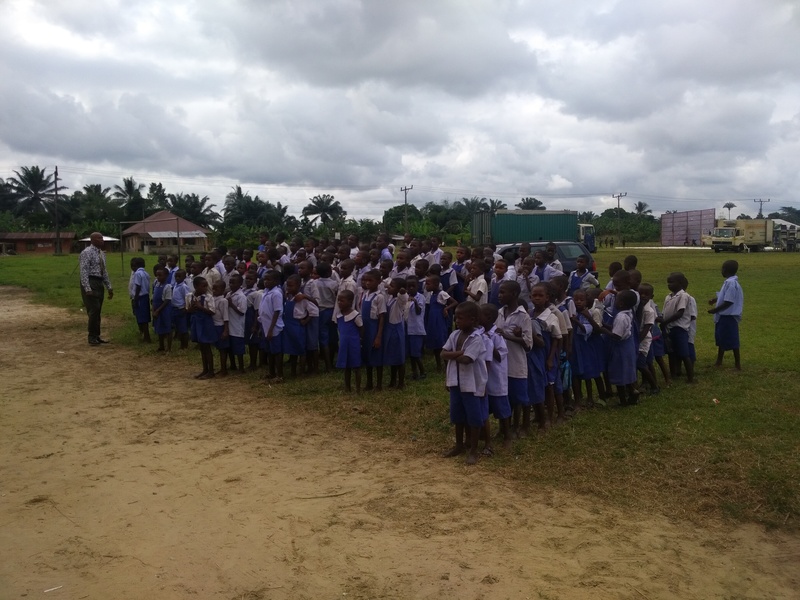 View the orphanage video here. 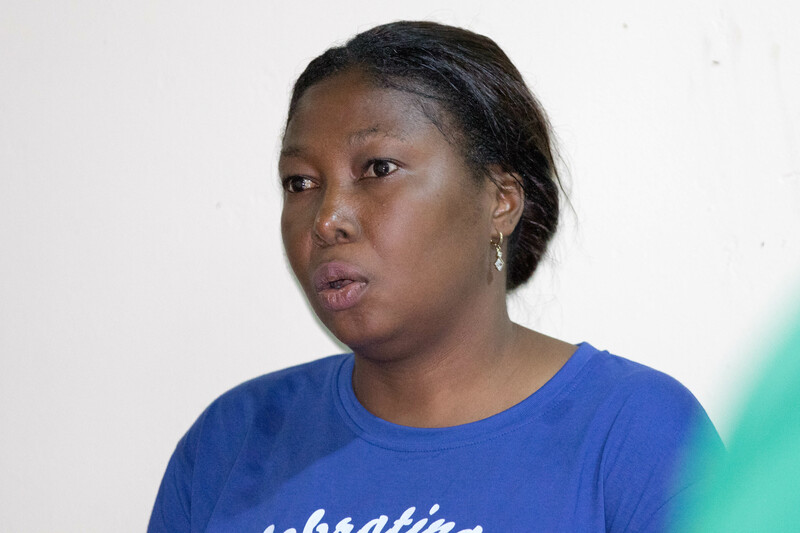 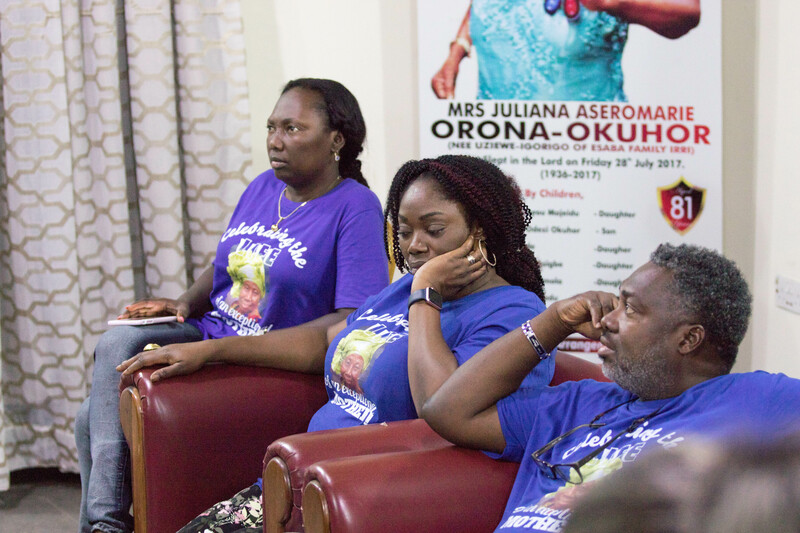 A Service of Songs held in memory of Madam Juliana Aseromarie Orona-Okuhor on Thursday, 23rd November at Abriku Primary School, Ada-Irri. 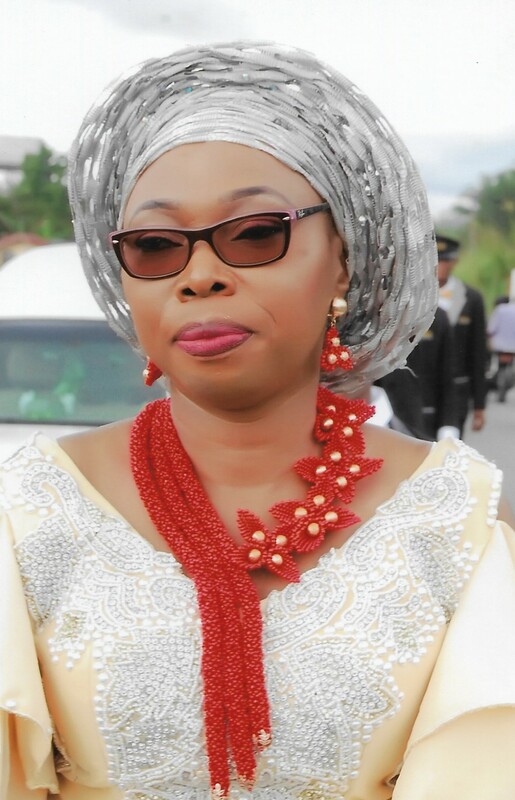 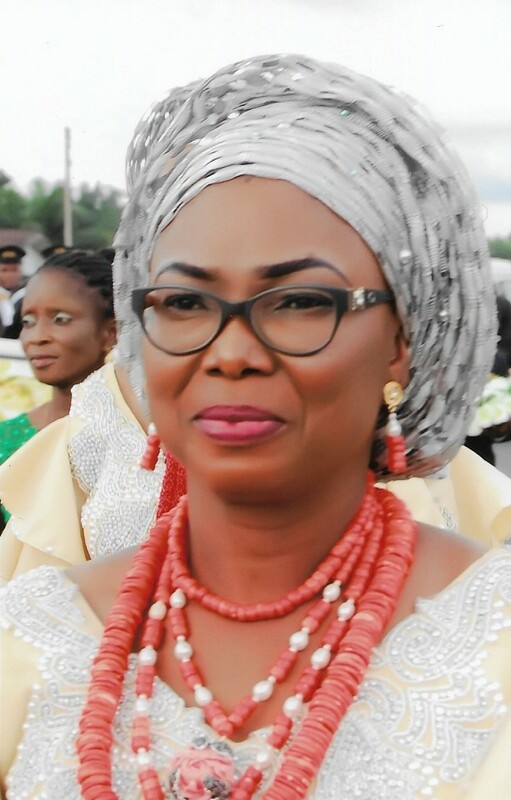 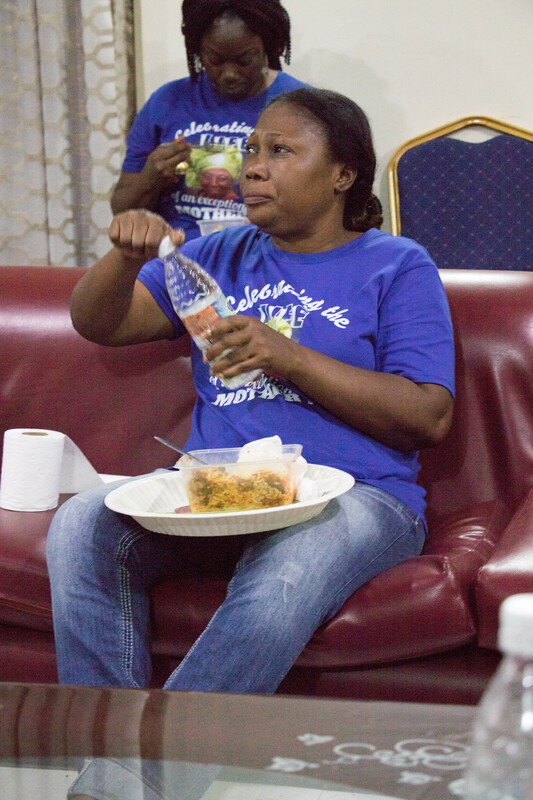 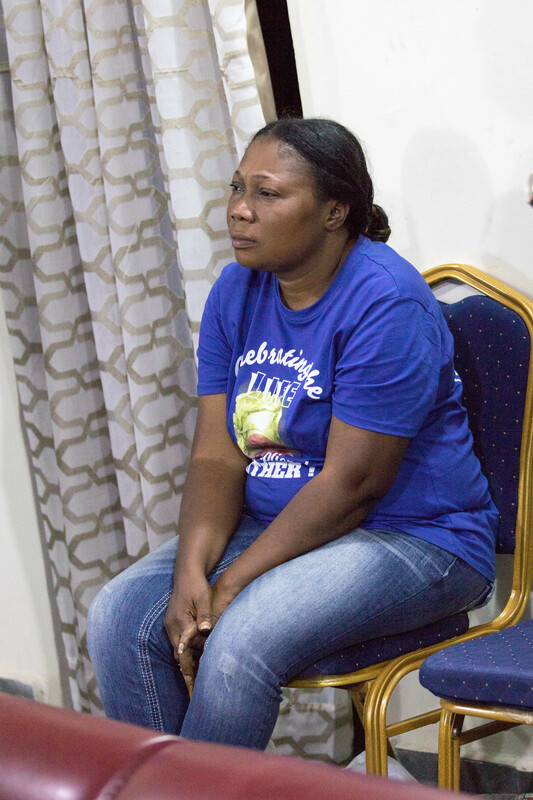 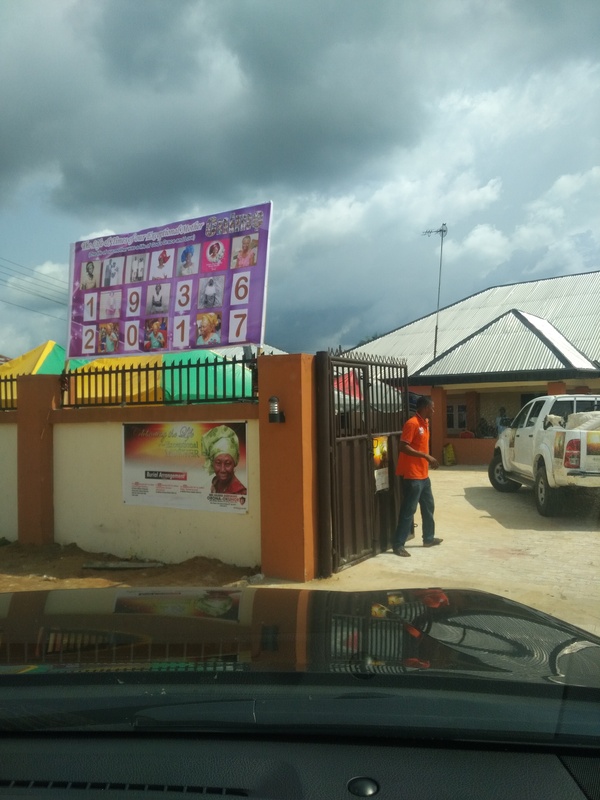 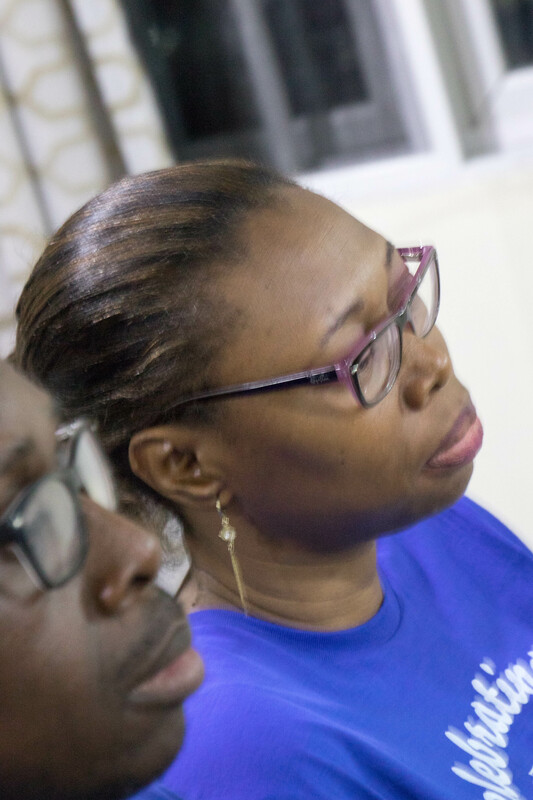 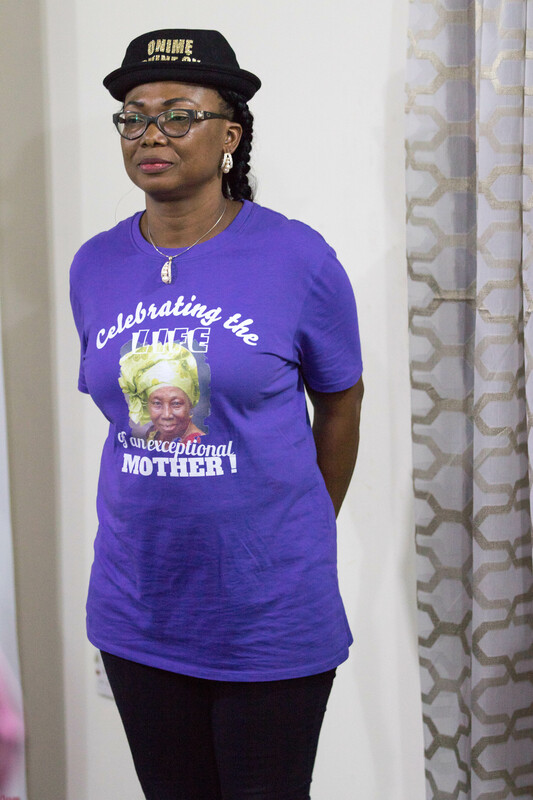 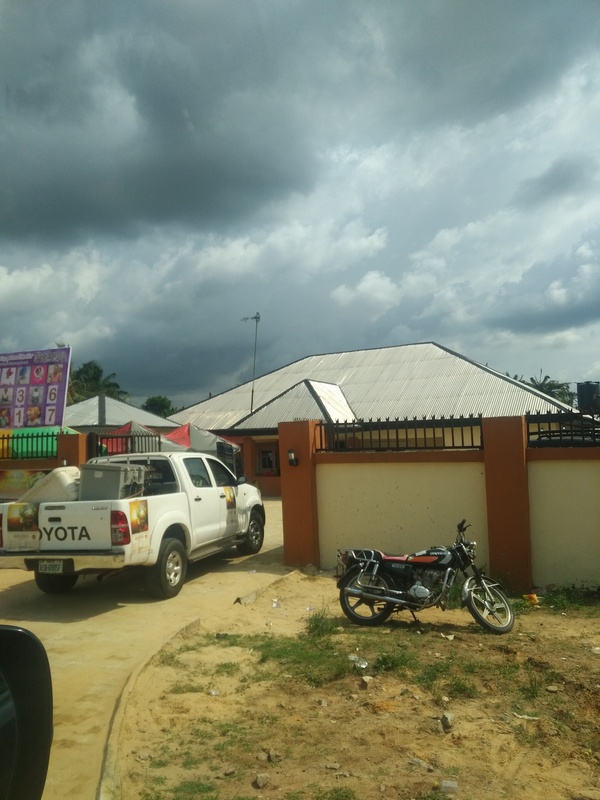 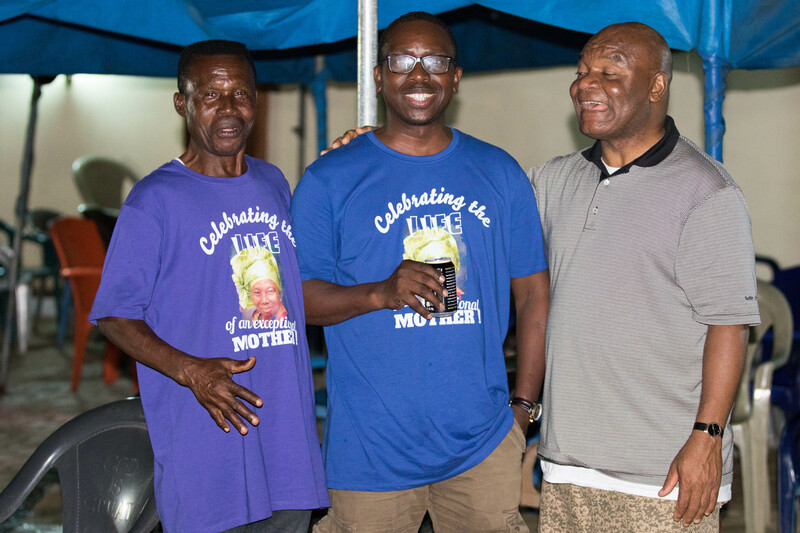 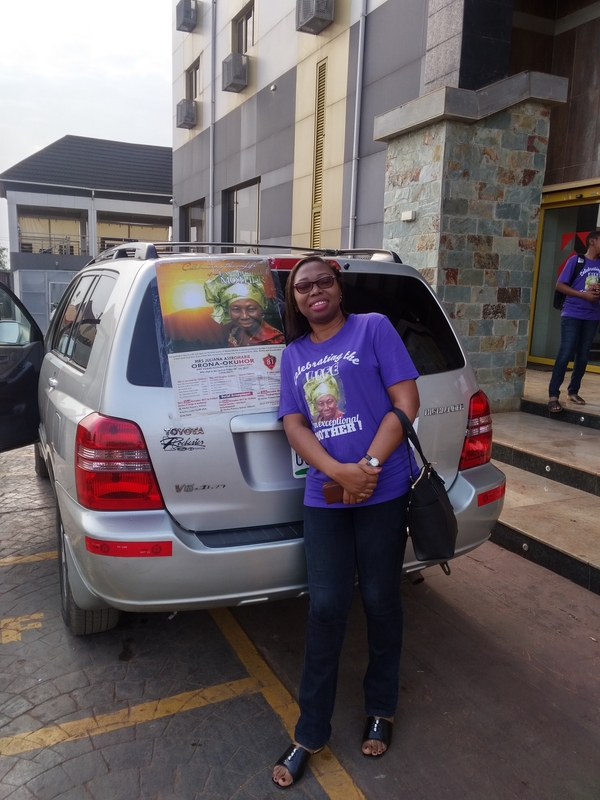 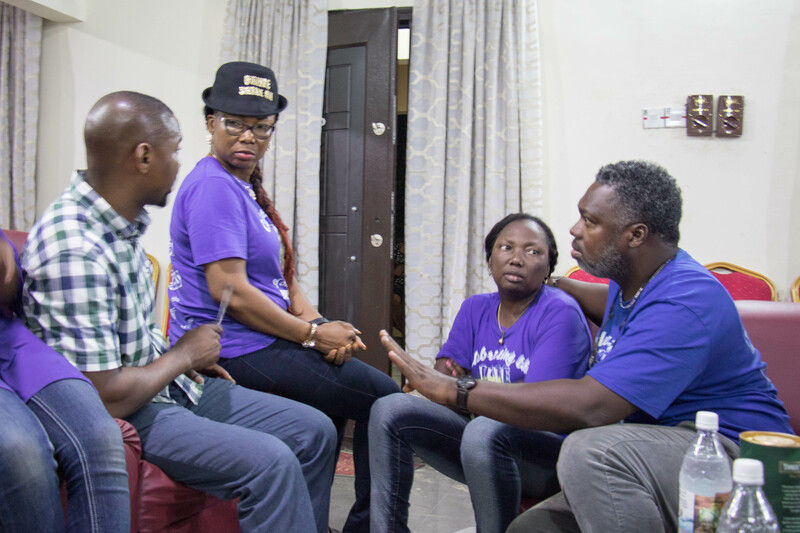 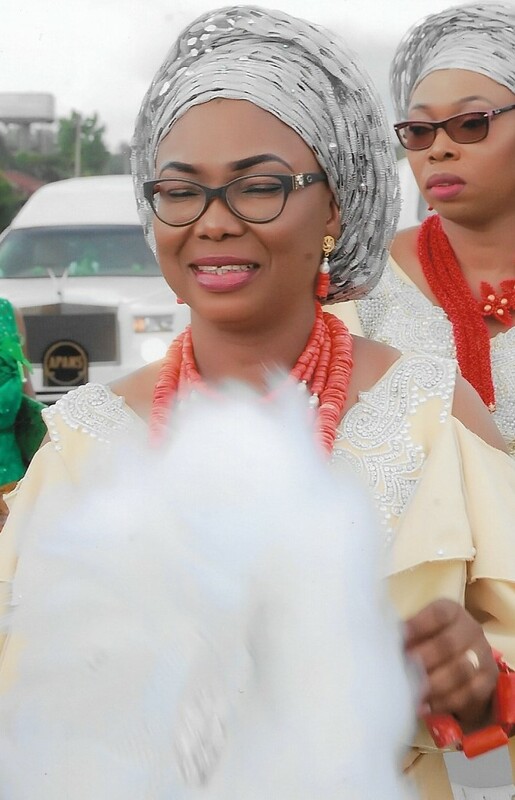 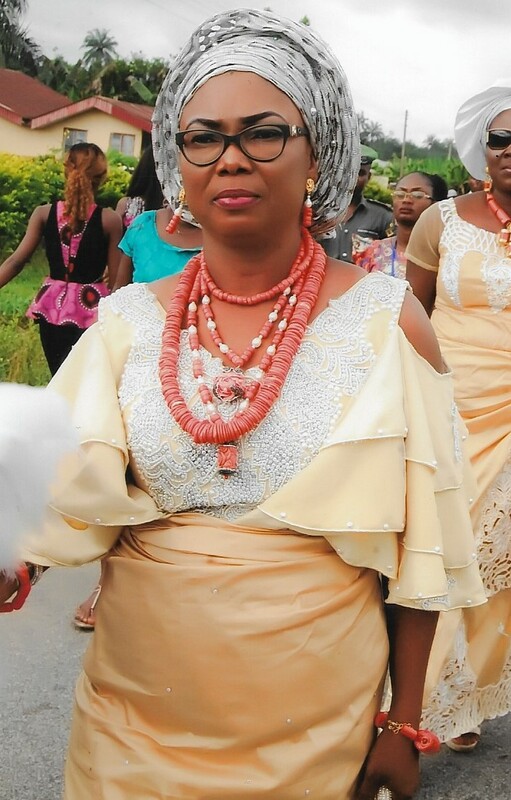 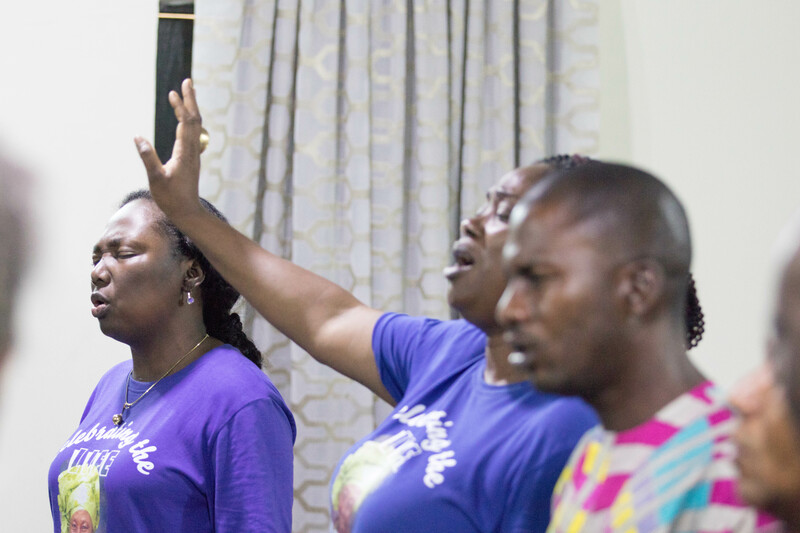 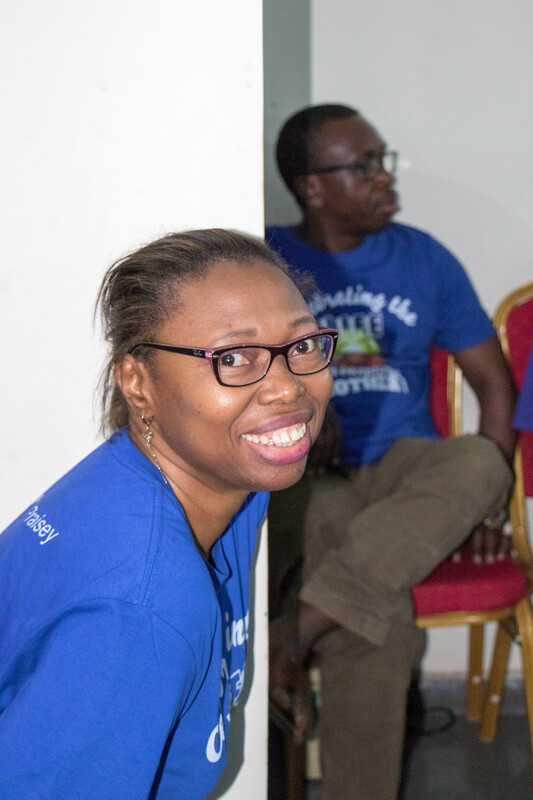 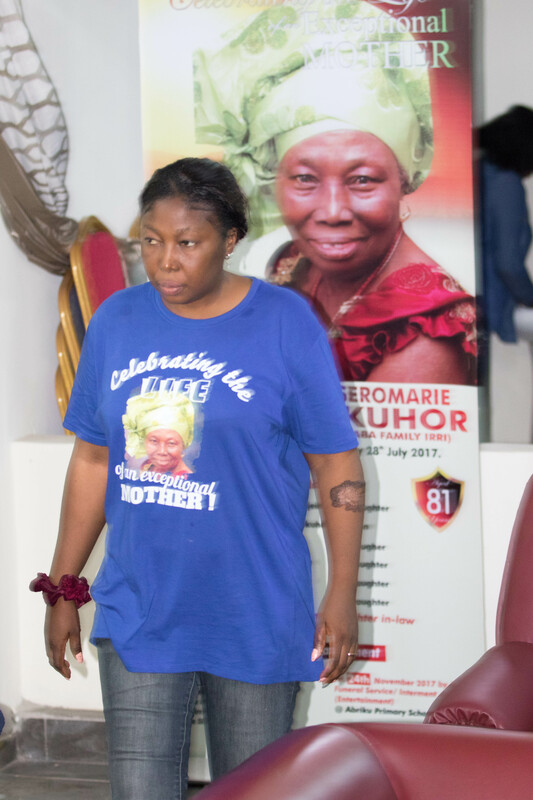 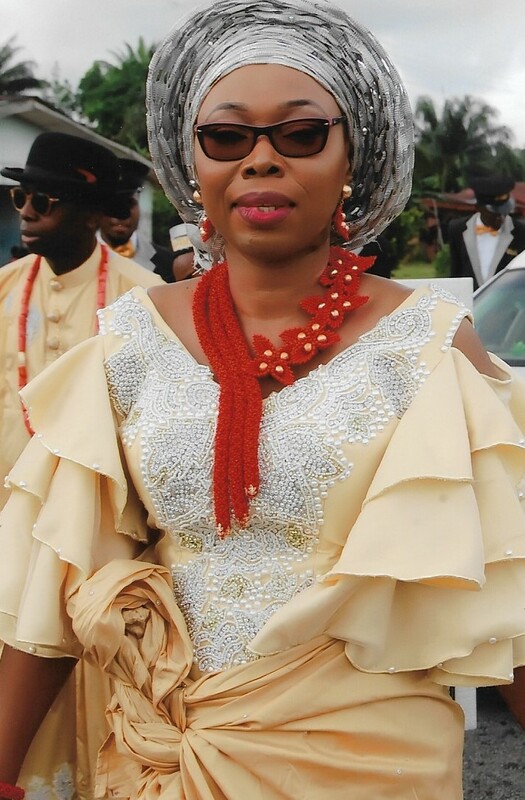 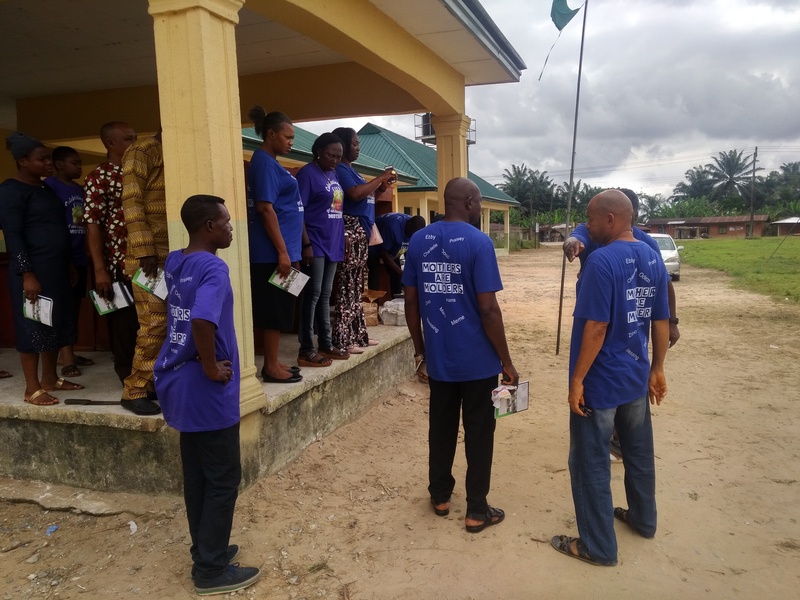 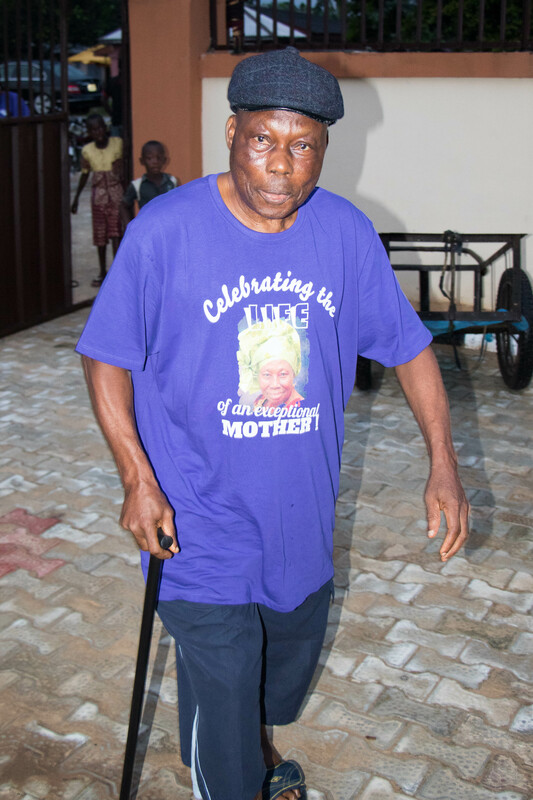 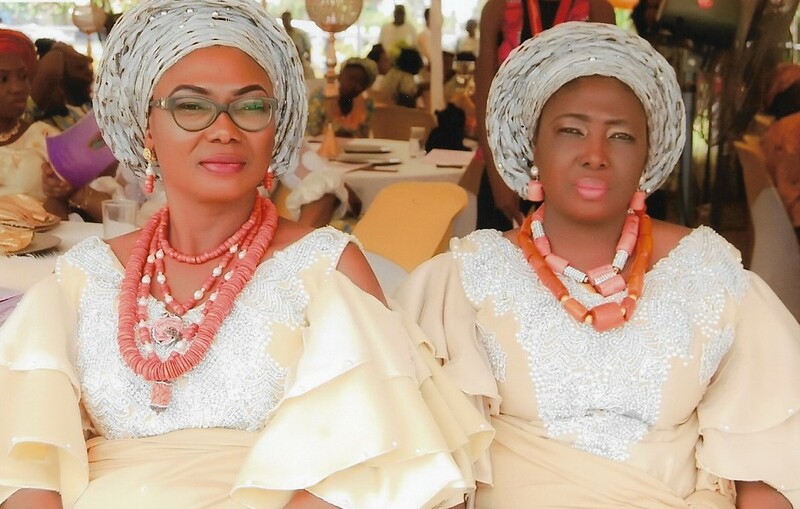 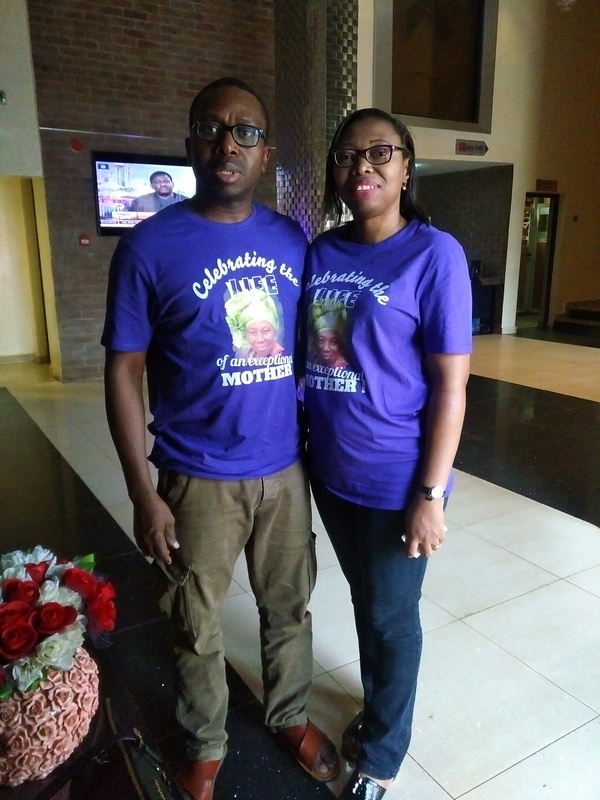 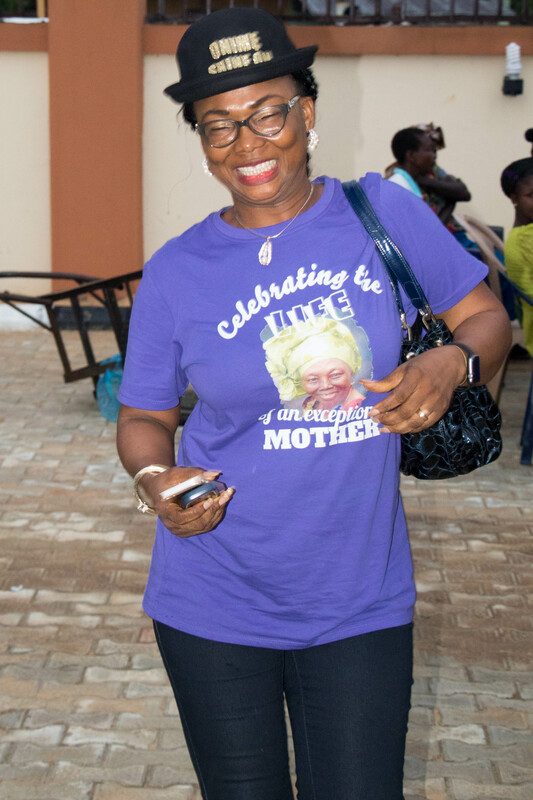 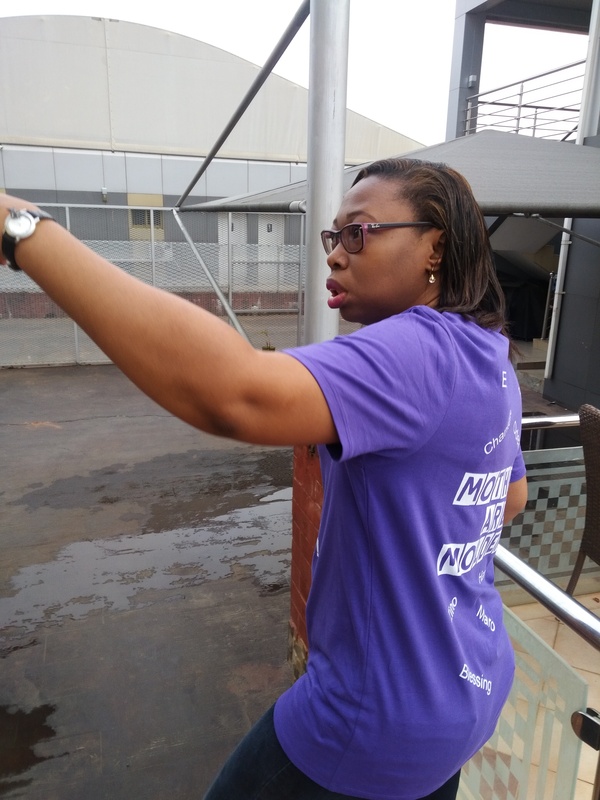 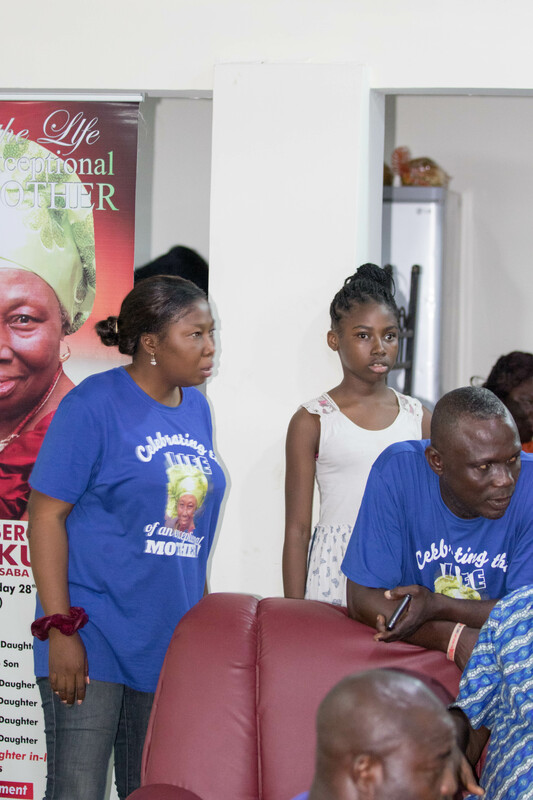 After departing Oleh Mortuary, there was a brief stop-over at Irri Town, Grandma Okuhor's home town before her body was taken to Ada-Irri for the funeral service and interment at Orona-Okuhor family compound on Friday, 24th November. 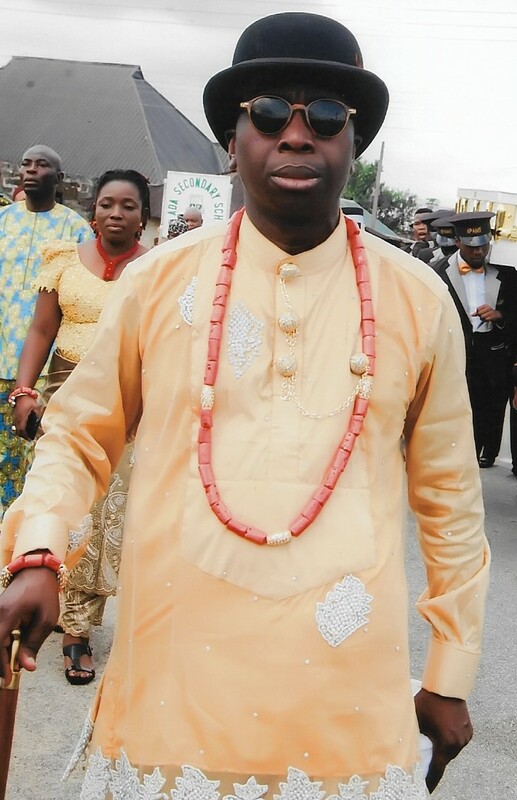 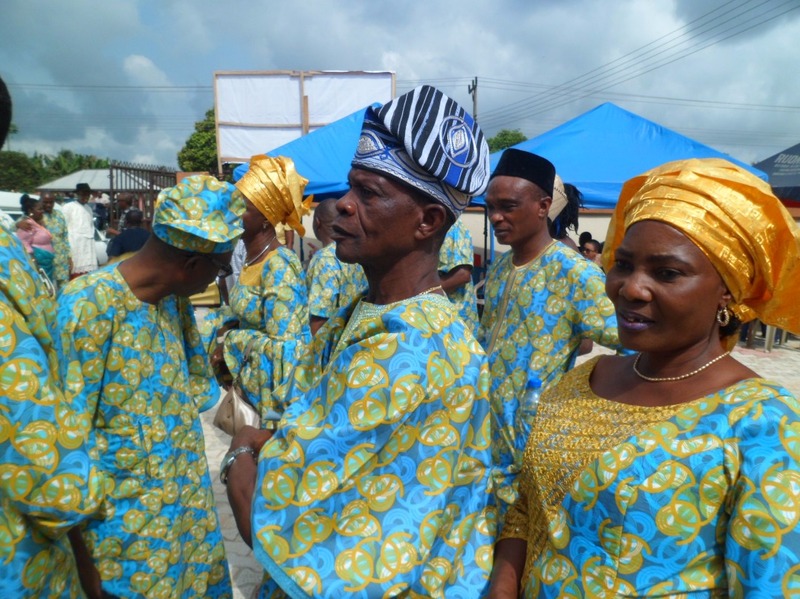 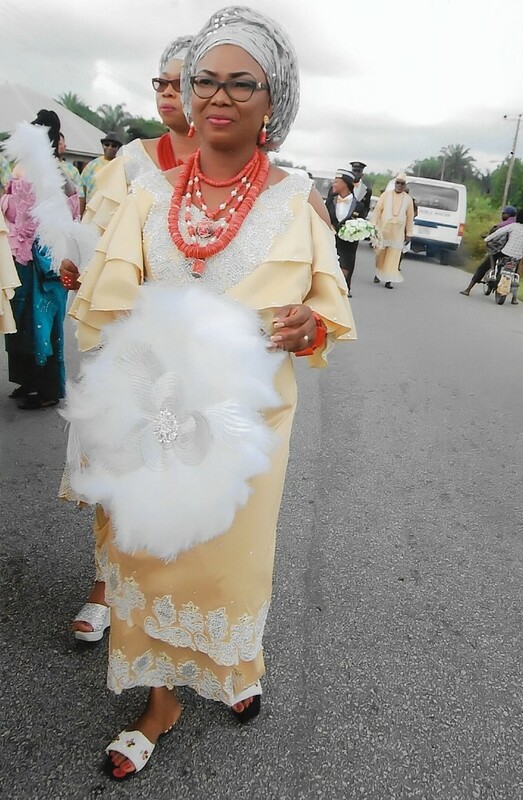 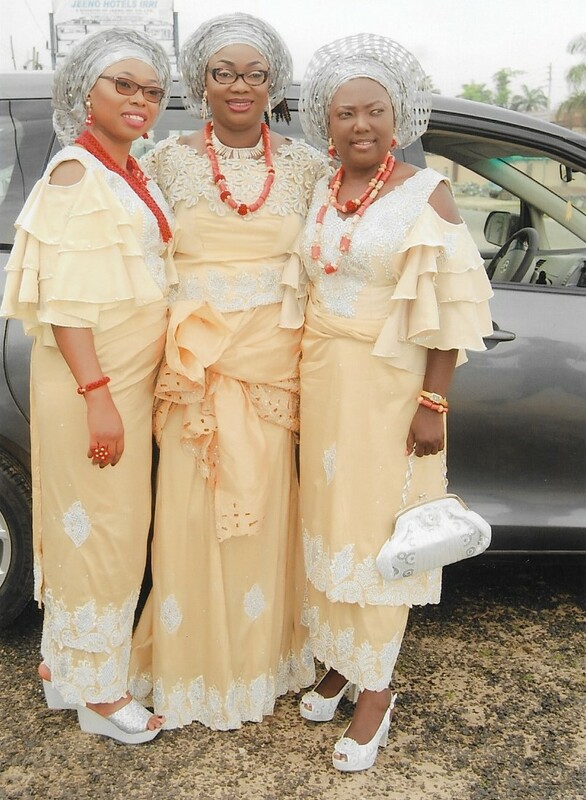 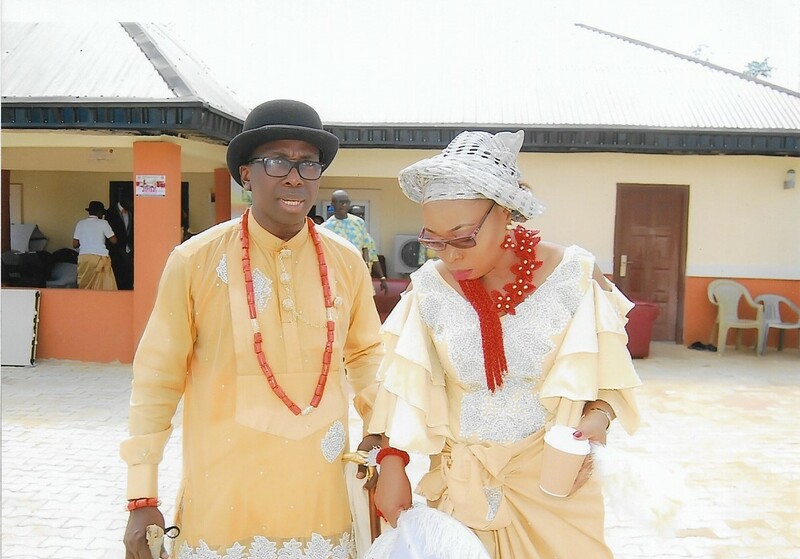 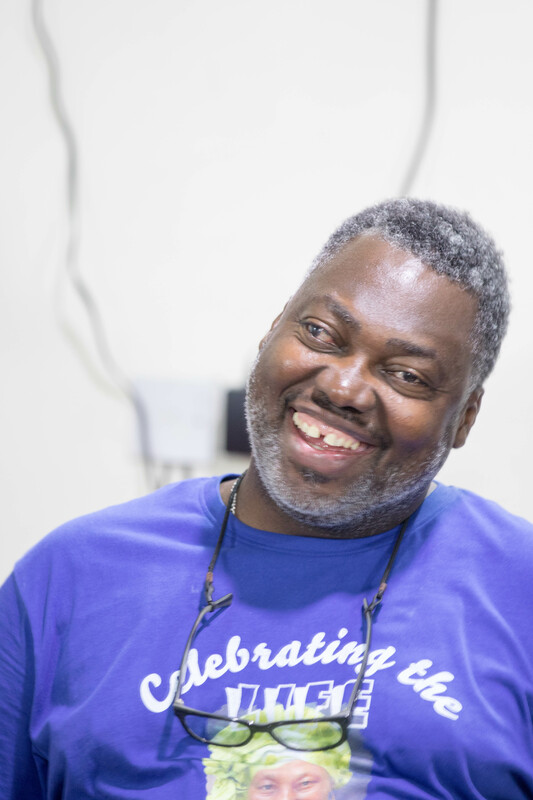 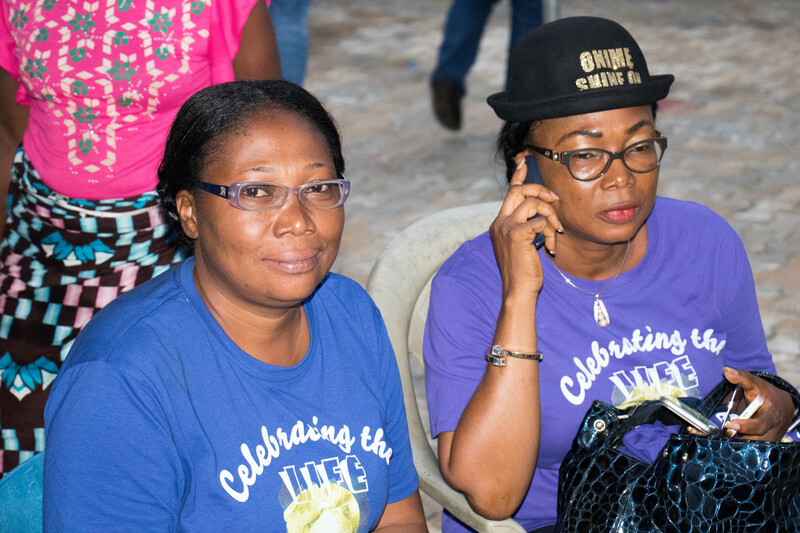 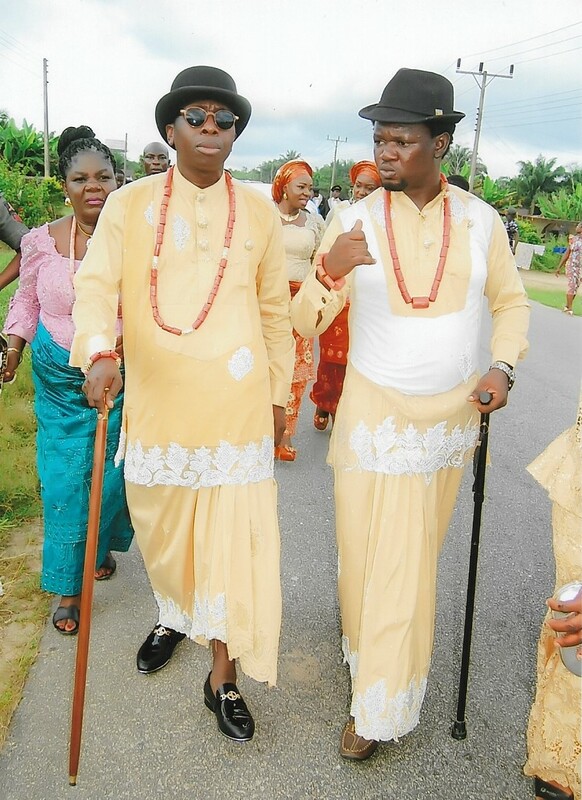 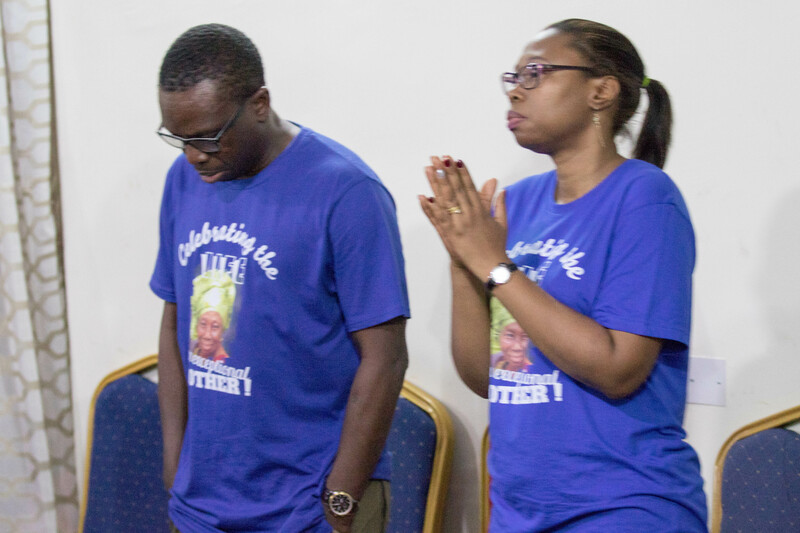 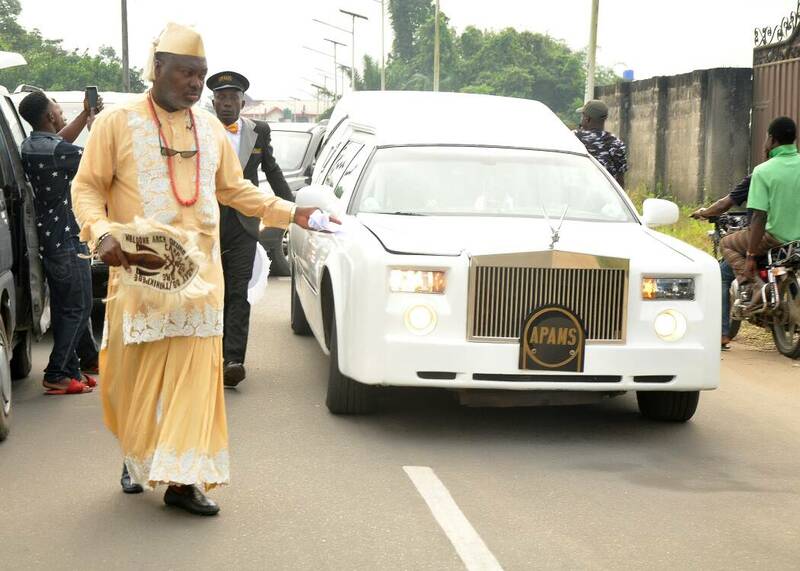 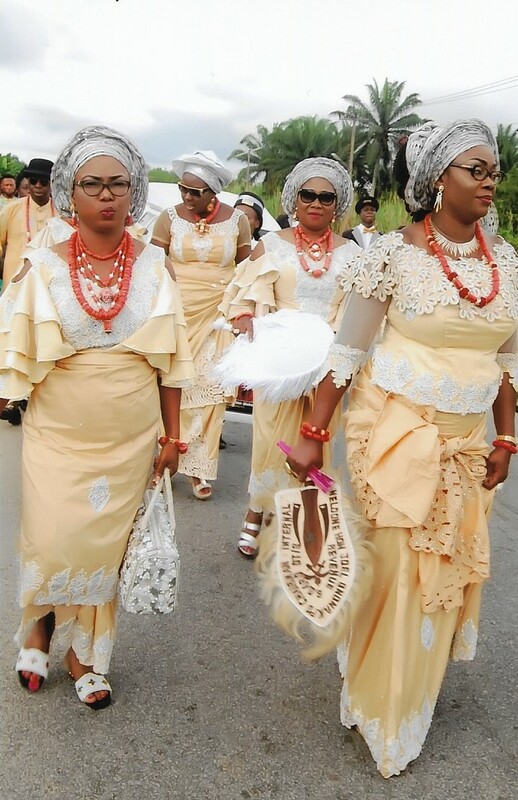 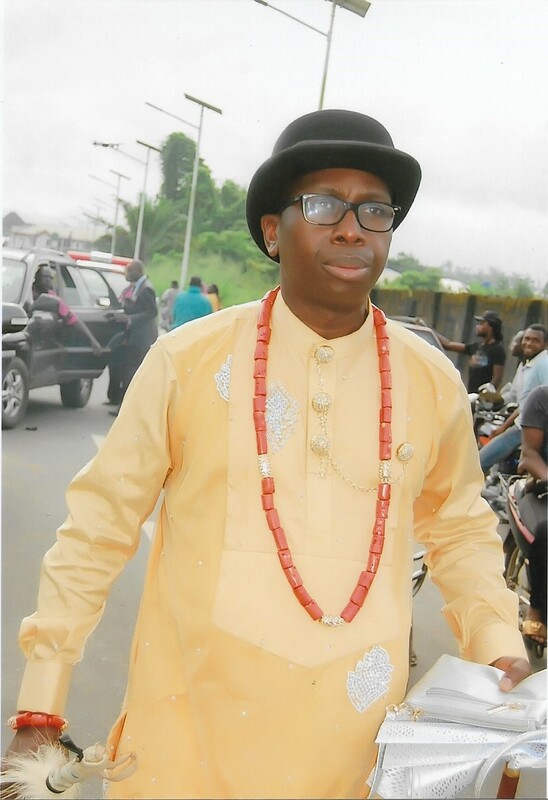 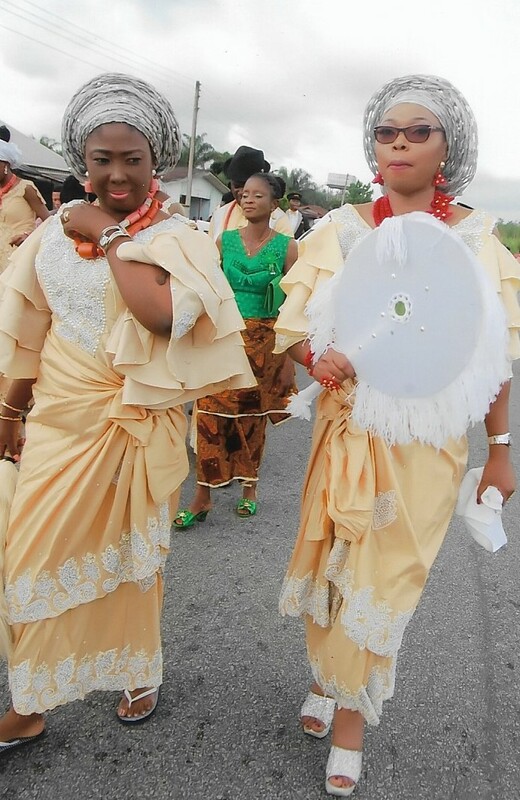 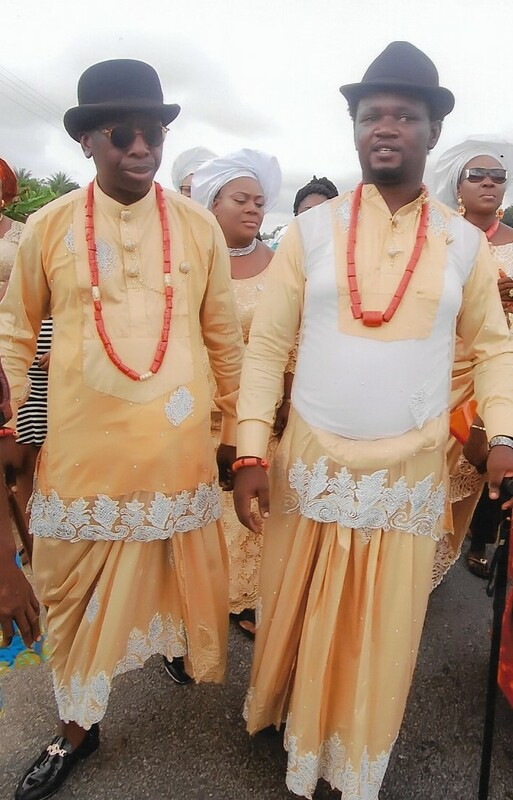 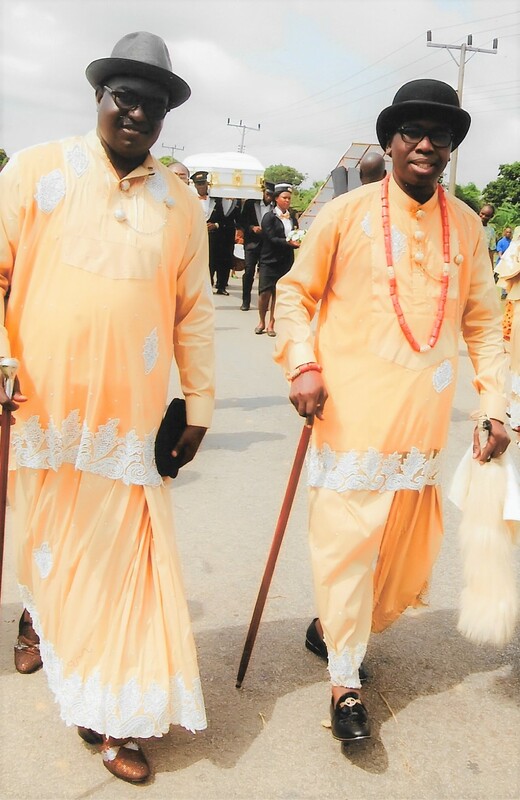 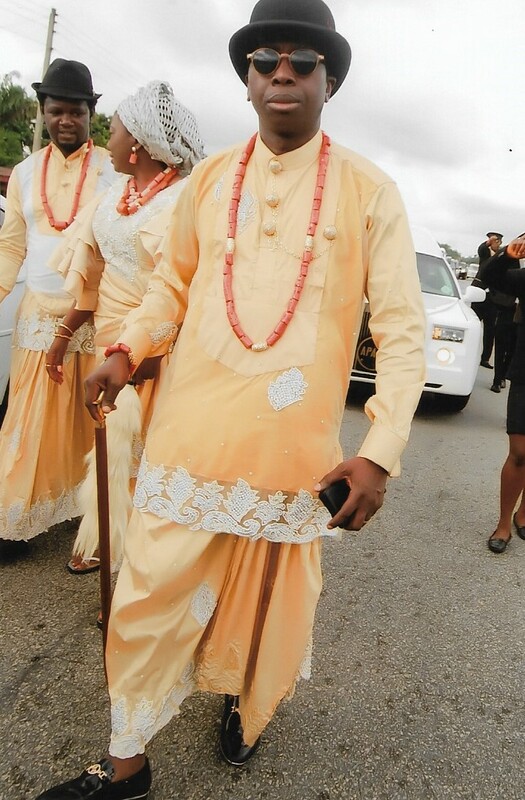 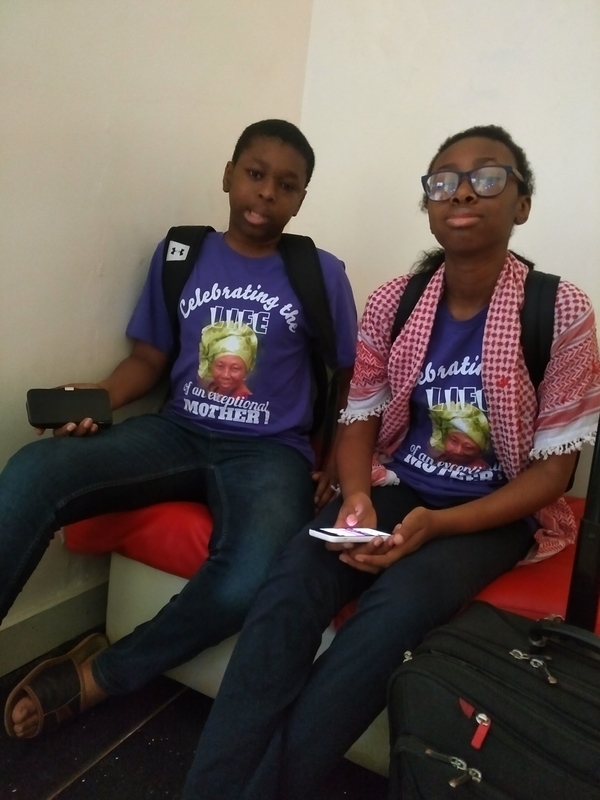 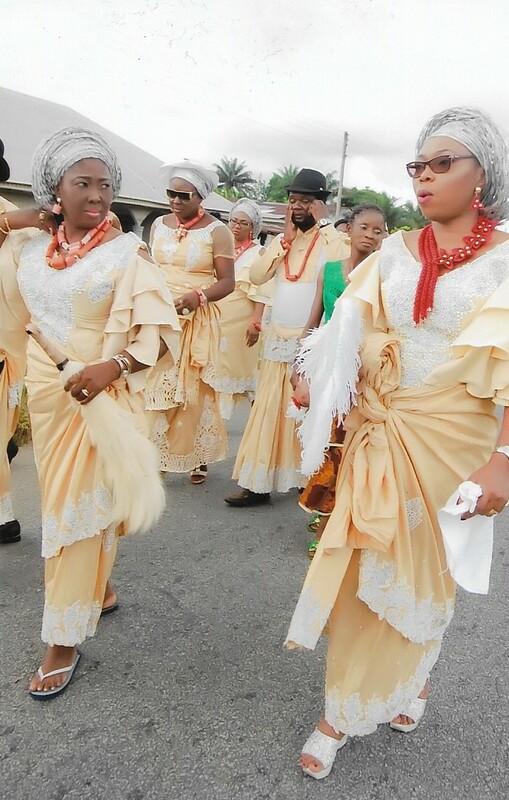 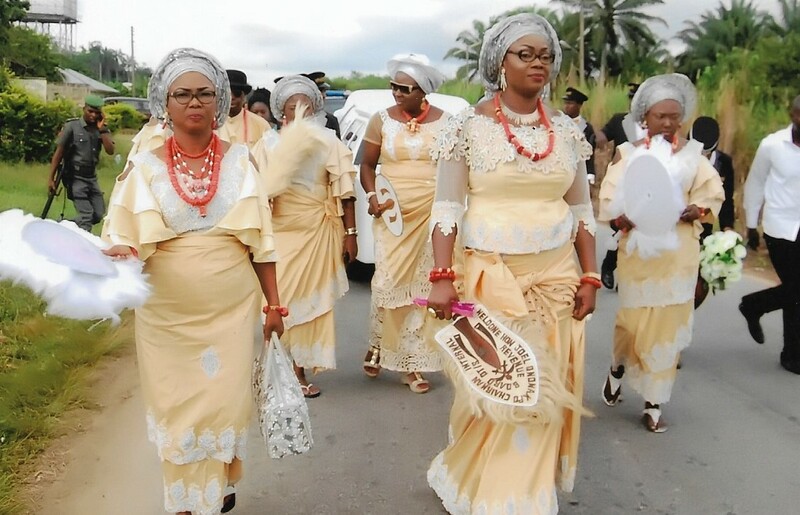 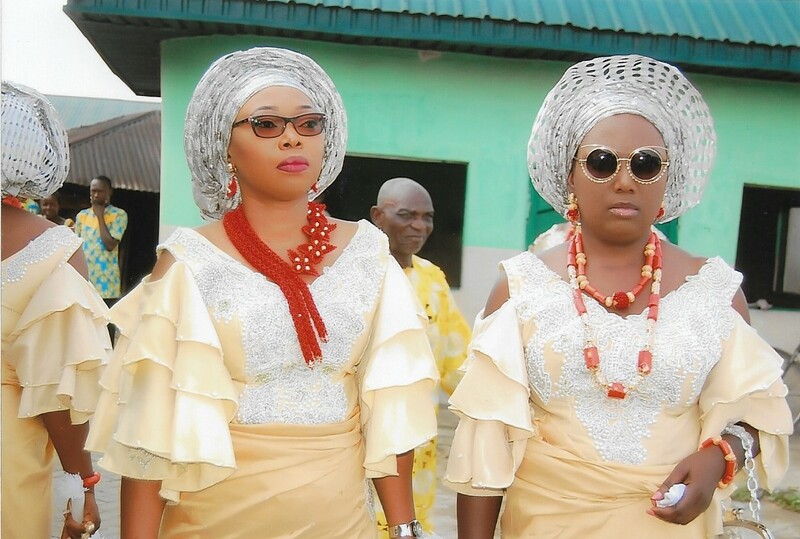 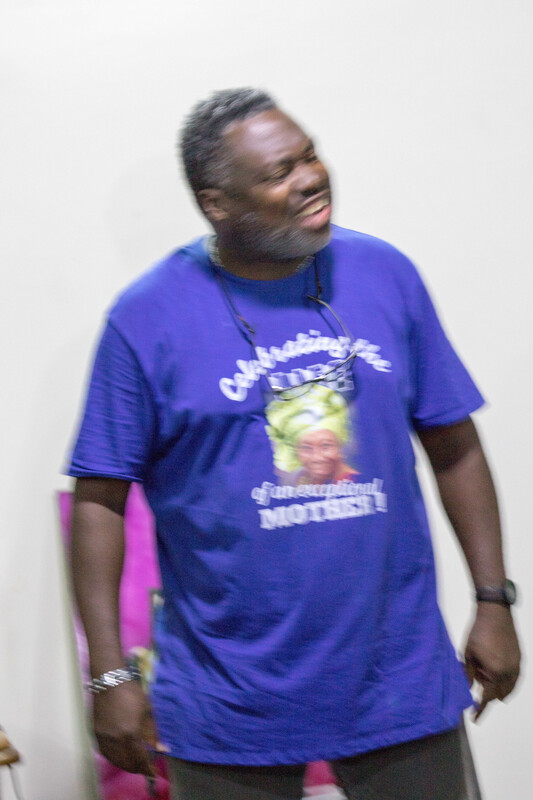 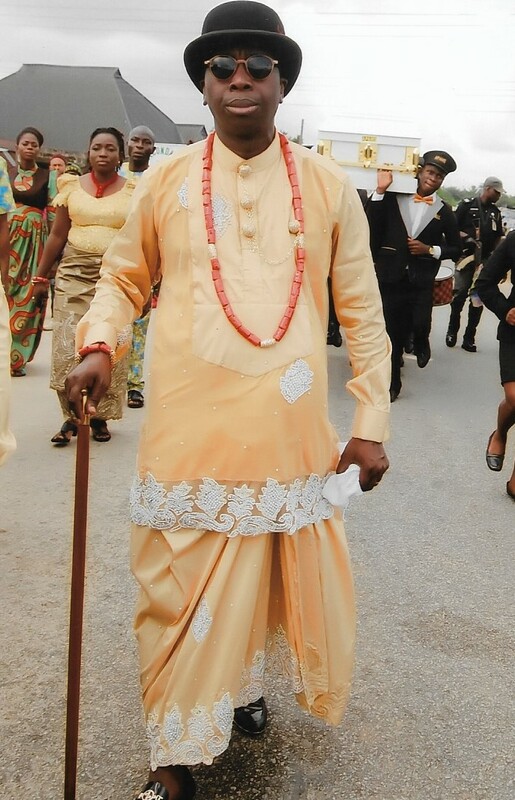 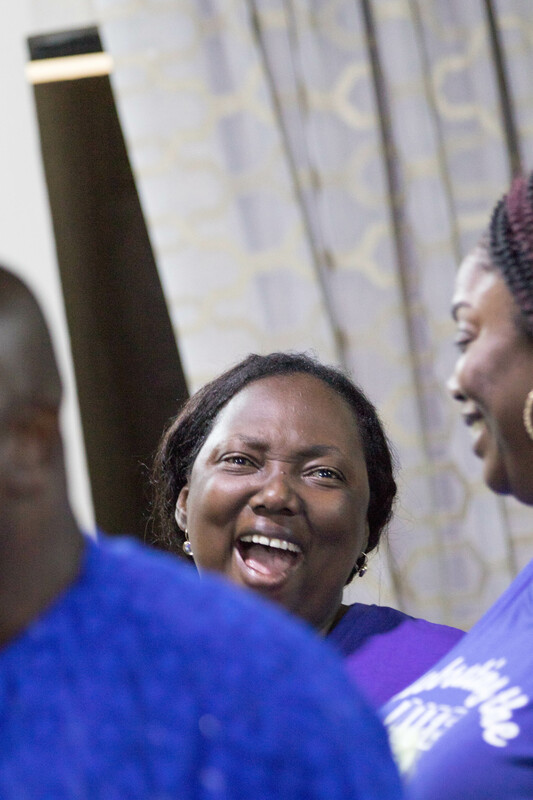 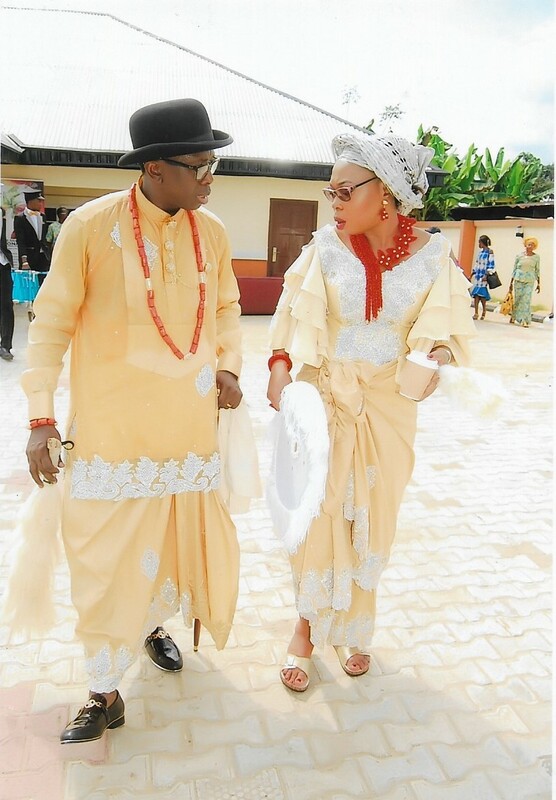 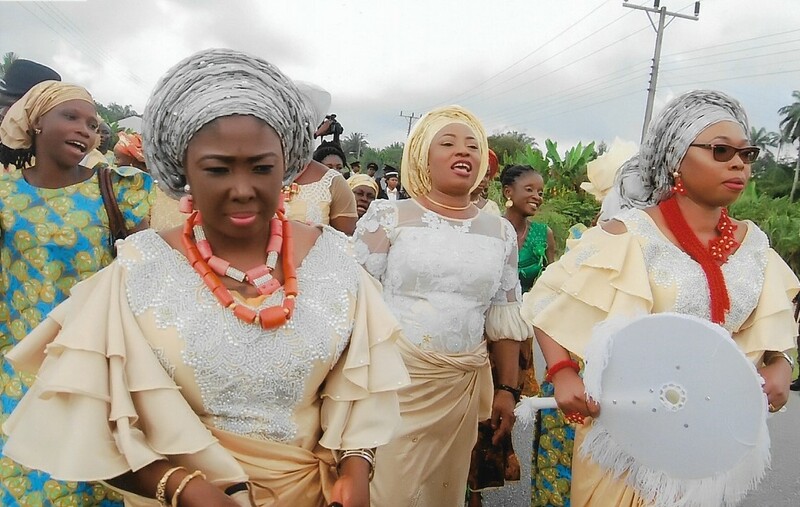 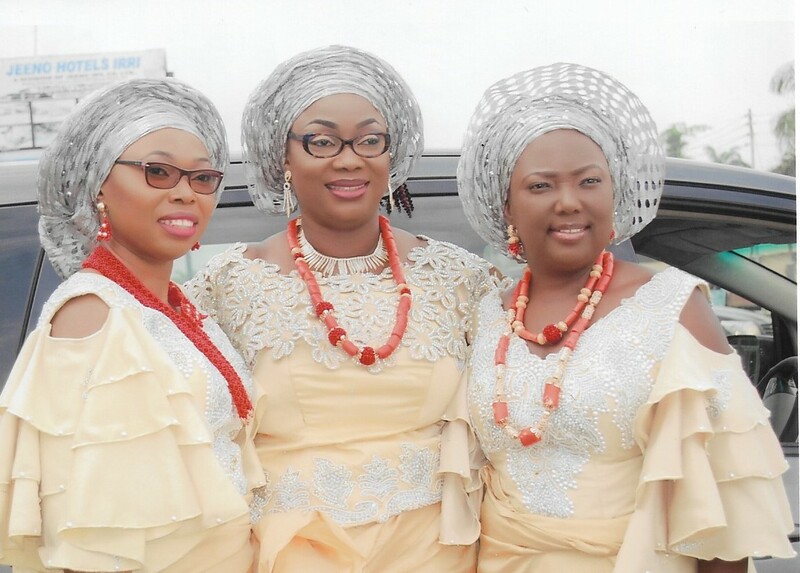 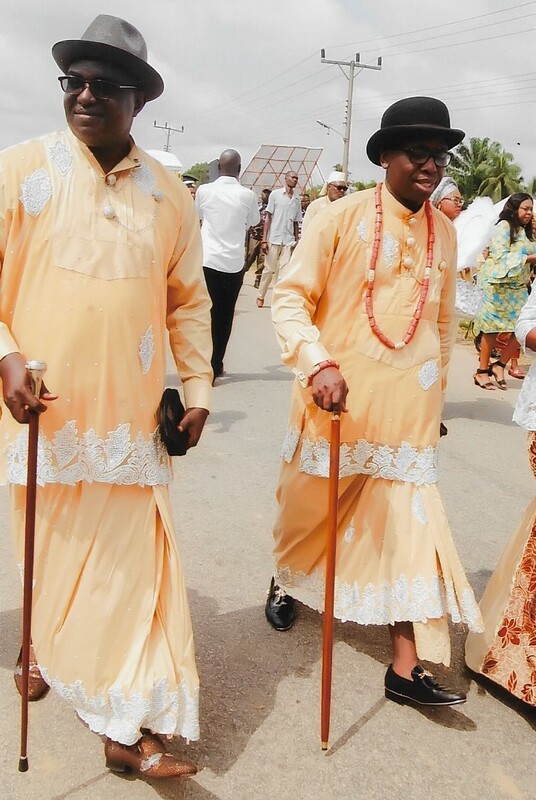 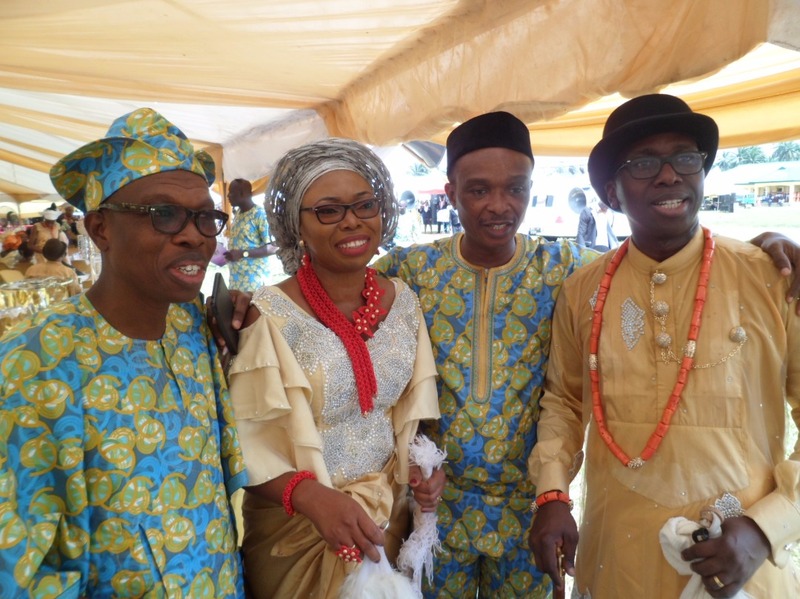 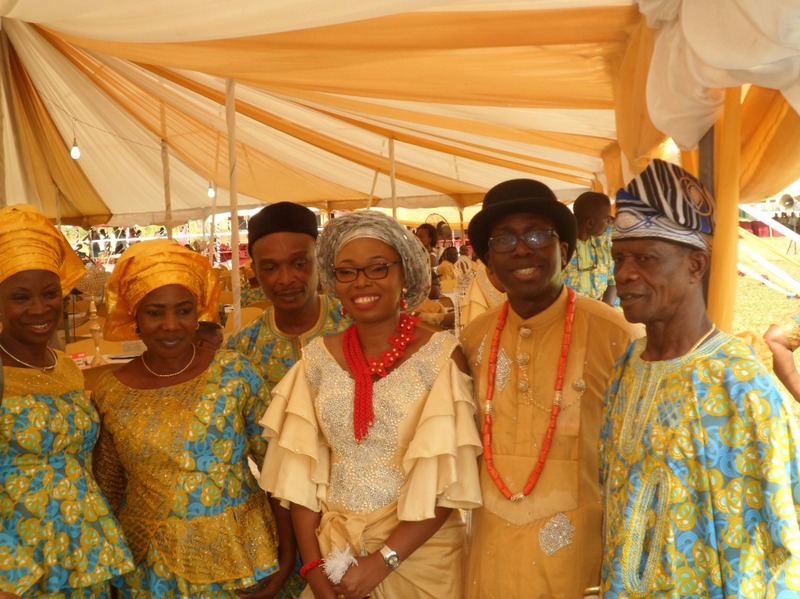 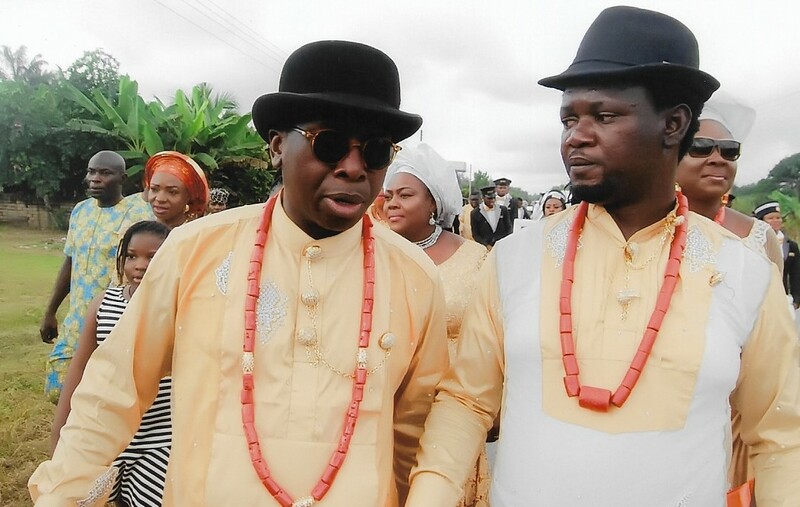 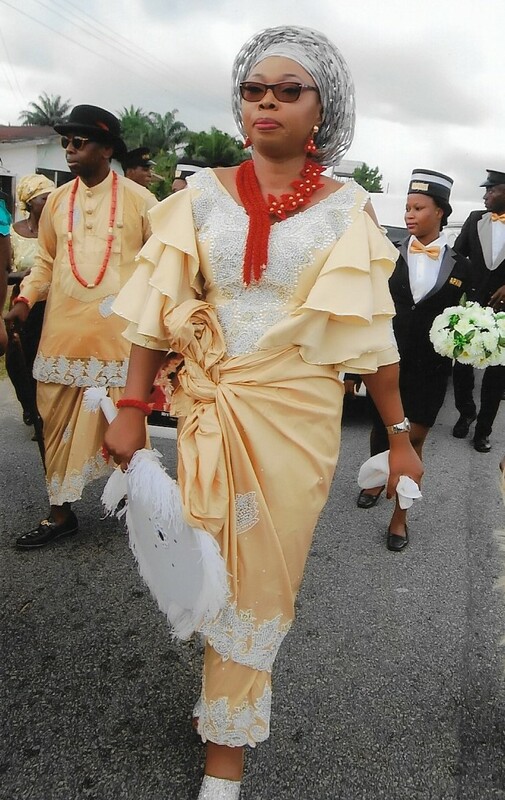 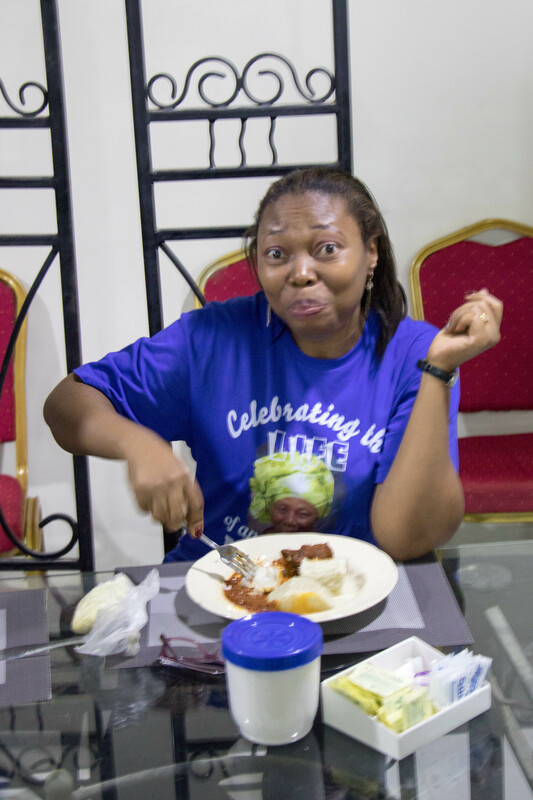 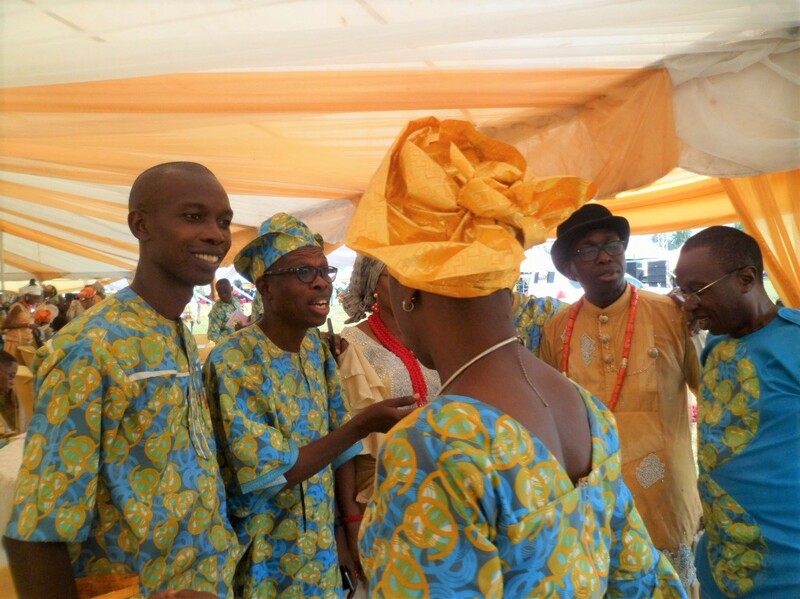 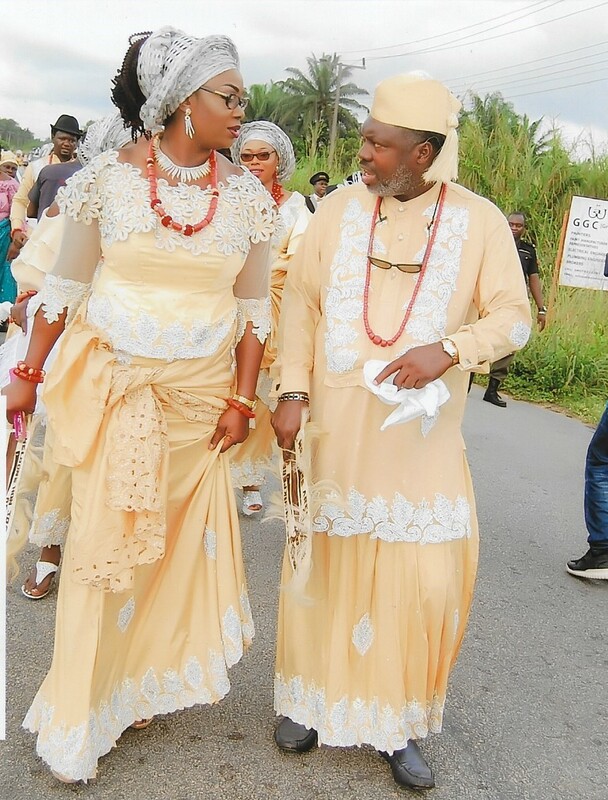 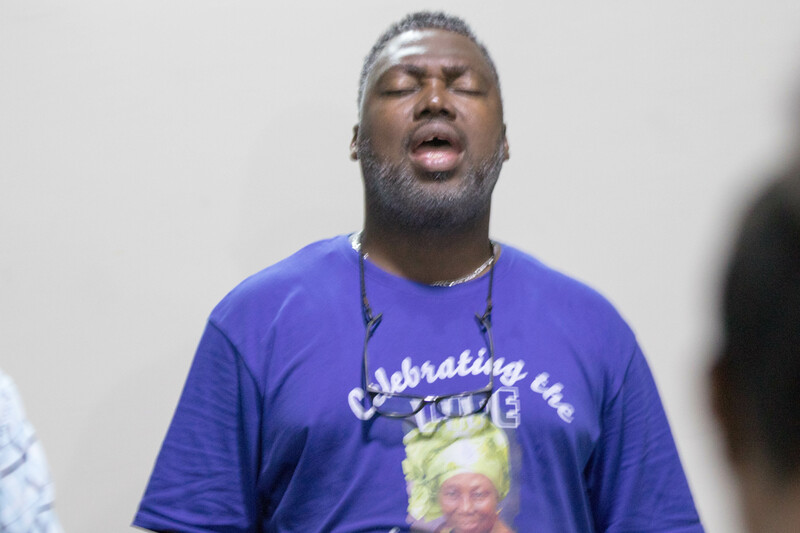 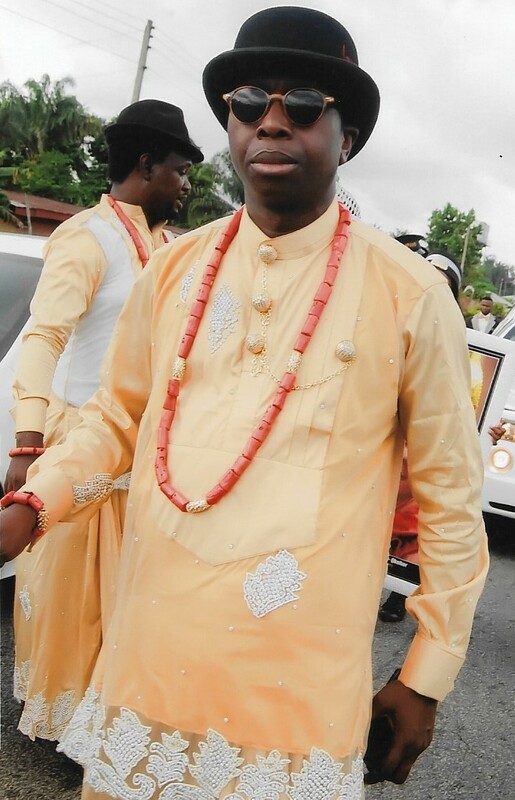 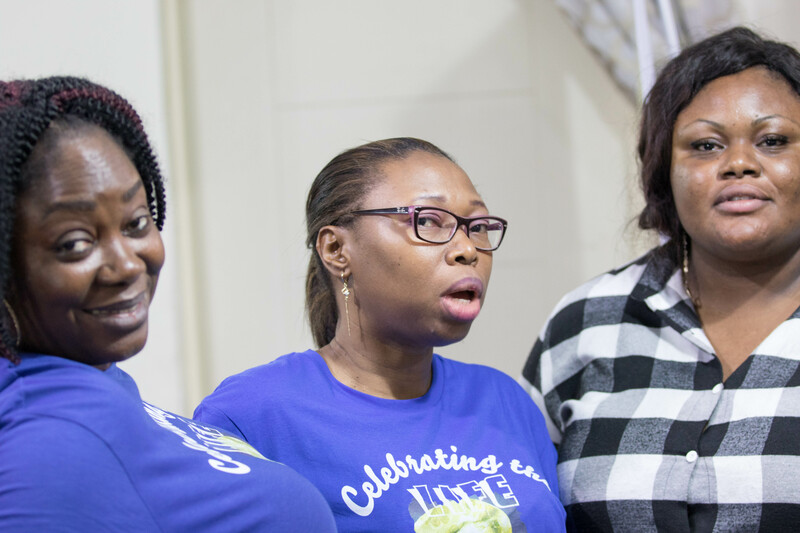 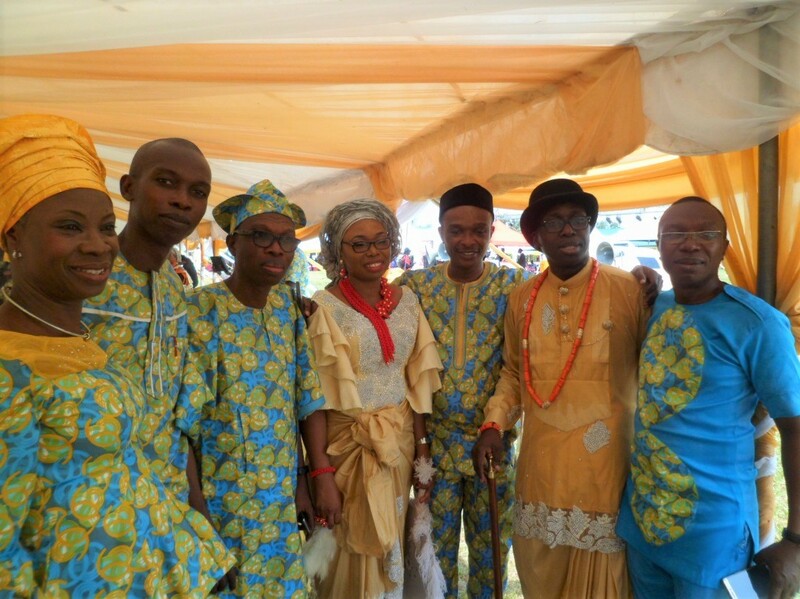 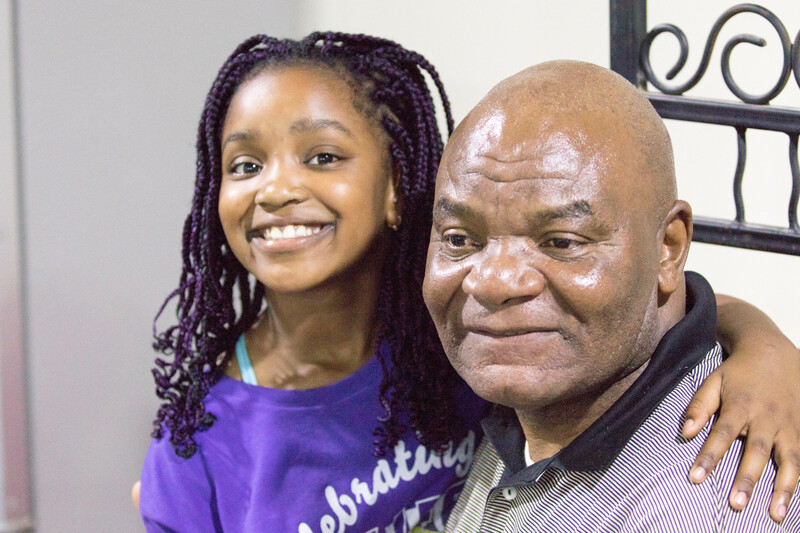 As required by Isoko tradition, Femi's family and other in-laws are expected to come greet the Orona-Okuhor family. 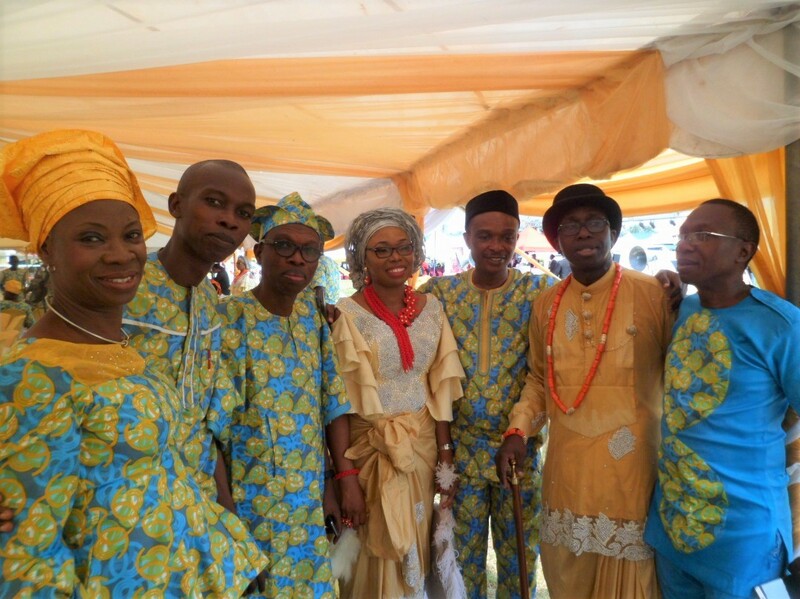 The troupe from Femi's home town, Owo in Ondo State did a good job of it!